Far East Cafe Melaka is our dinner place on the first day of our wonderful Melaka trip. After walking around in Jonker Street until evening, we started to feel hungry. The big bowl of laksa at Jonker 88 already burned by my body from exploring the Jonker Street. It is time for more Melaka food. 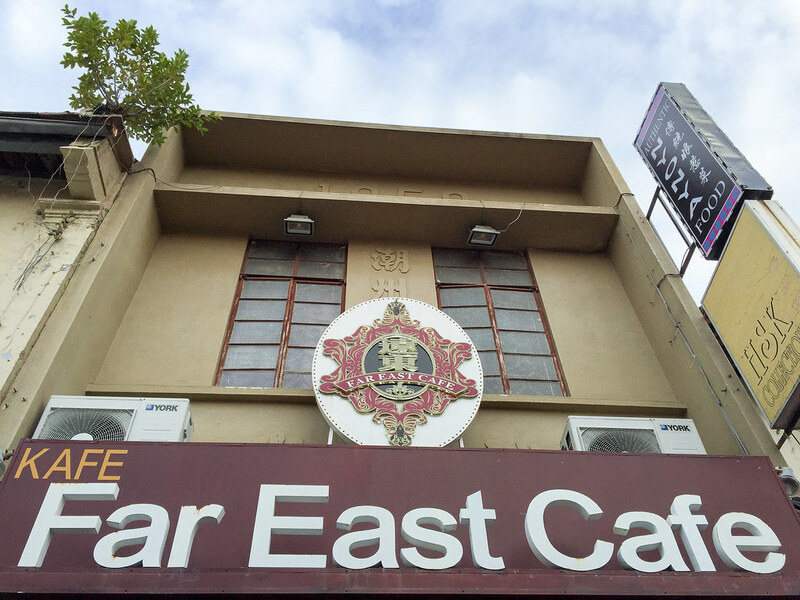 Far East Cafe is inside the Jonker Street area so we do not need to drive out. It can be very hard to find a parking place in the Jonker Street area. 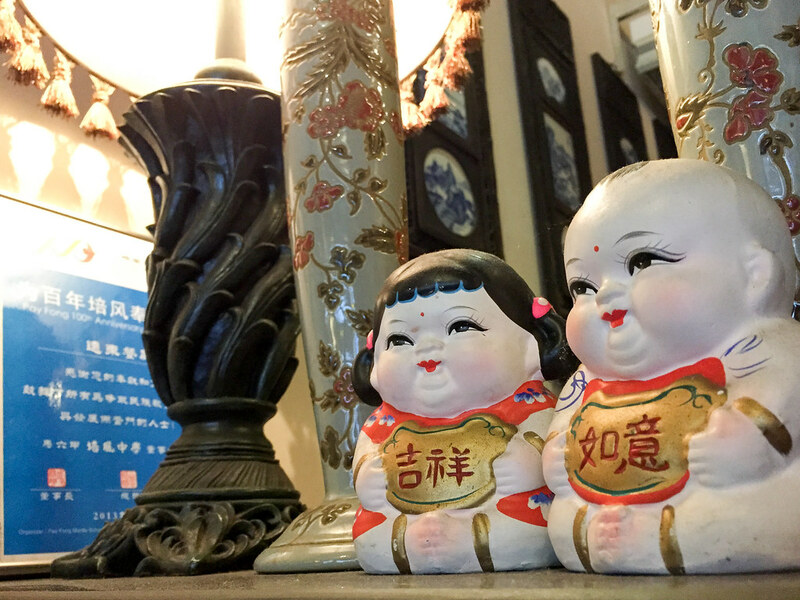 Far East Cafe serves all kinds of local Melaka Peranakan / Baba and Nyonya food. 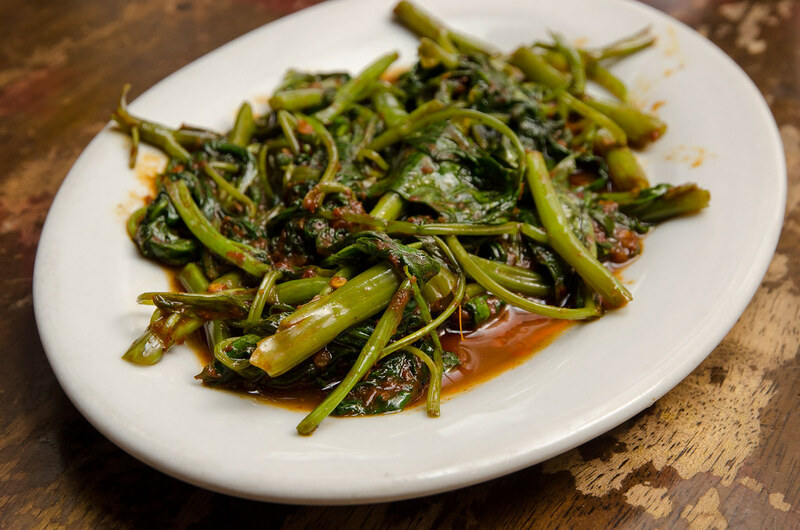 Stir-fried belacan kangkung is a must for us if we visit a Nyonya Restaurant. Delicious and enough spicy for us. 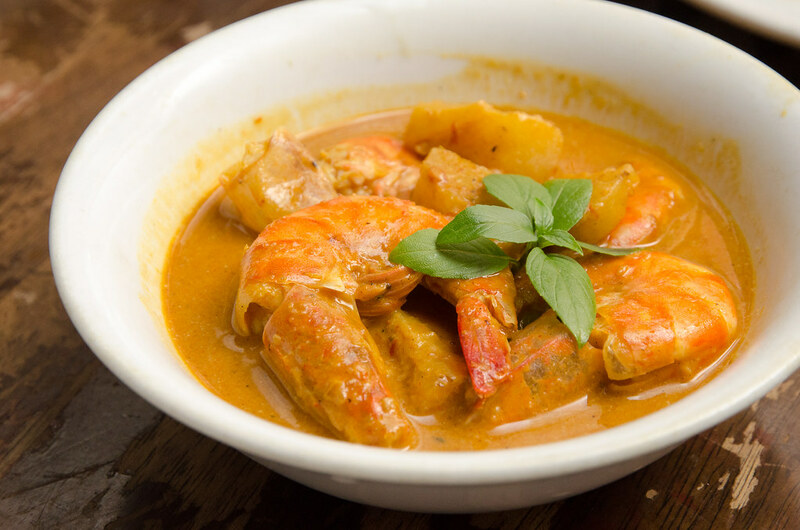 Nyonya Pineapple Prawn, not a normal dish to be found in Petaling Jaya or Kuala Lumpur area. 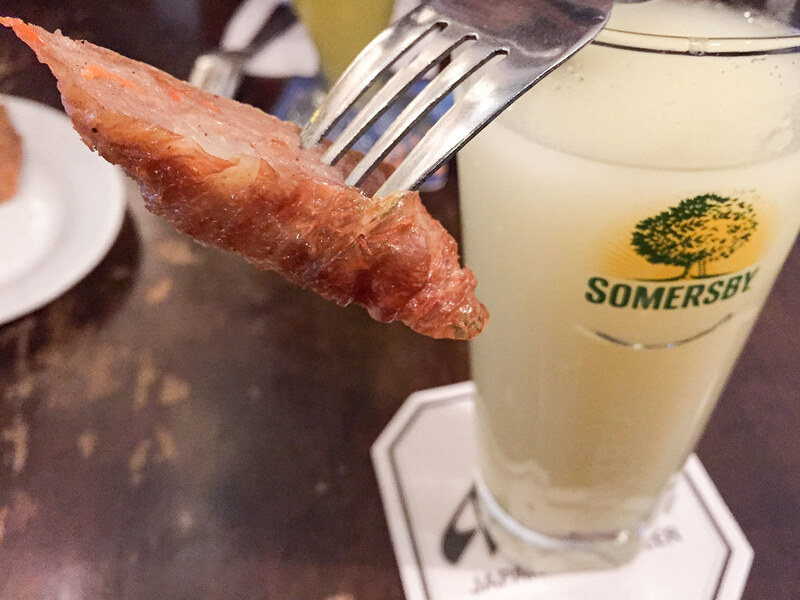 The sauce is very thick and tasty, goes well with the fresh prawn. 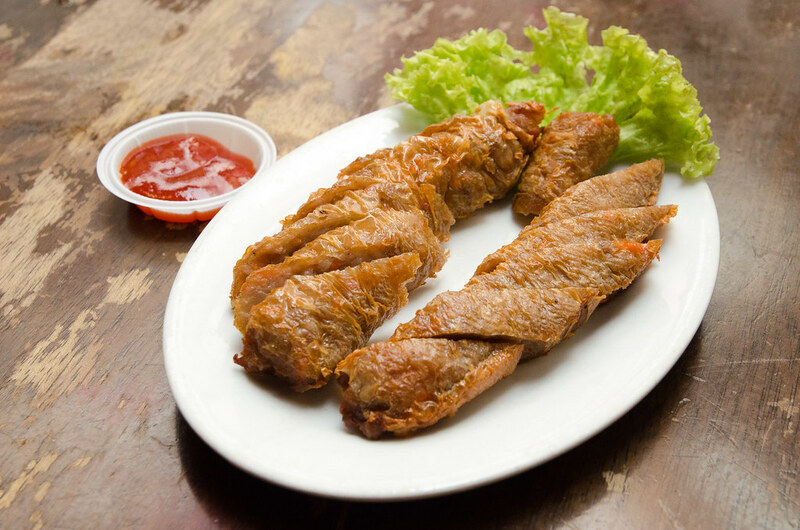 We also tried this Nyonya Fried Pork. Normally we eat roasted pork or char siu pork in Petaling Jaya or Kuala Lumpur but at here we eat the fried pork. This is a special one, cincaluk lady finger. The smell is quiet strong but delicious at the same time. 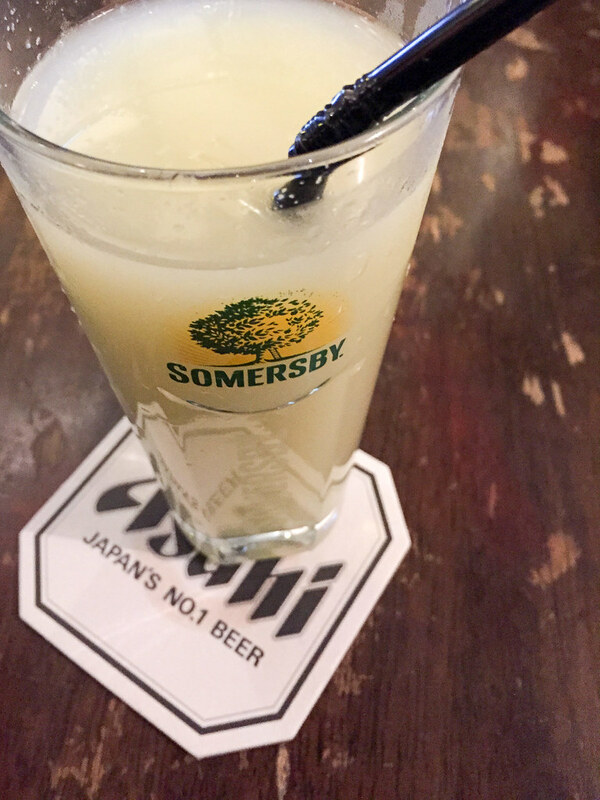 This is not beer, this is my glass of lime juice. Delicious Five Spices Pork Roll goes well with my lime juice. 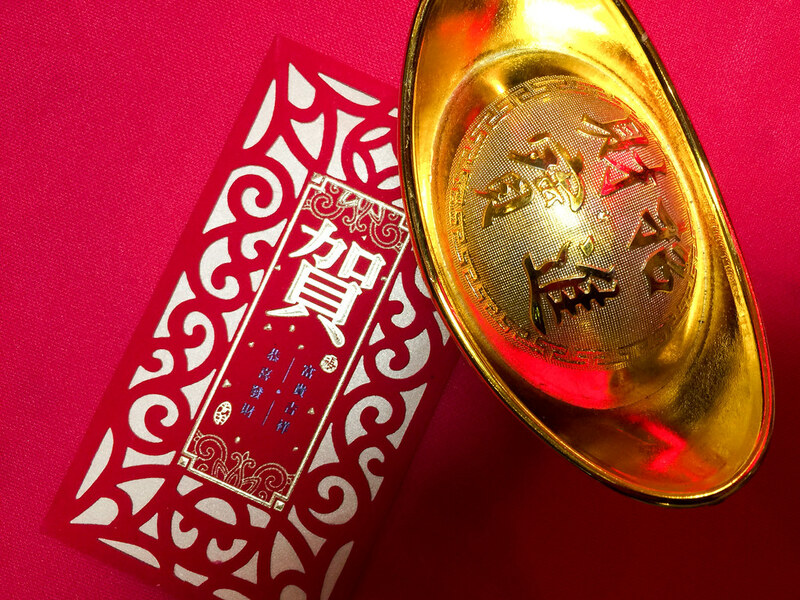 Since it was Chinese New Year week, Chinese decoration is everywhere in the Far East Cafe such as this ang pow and gold. 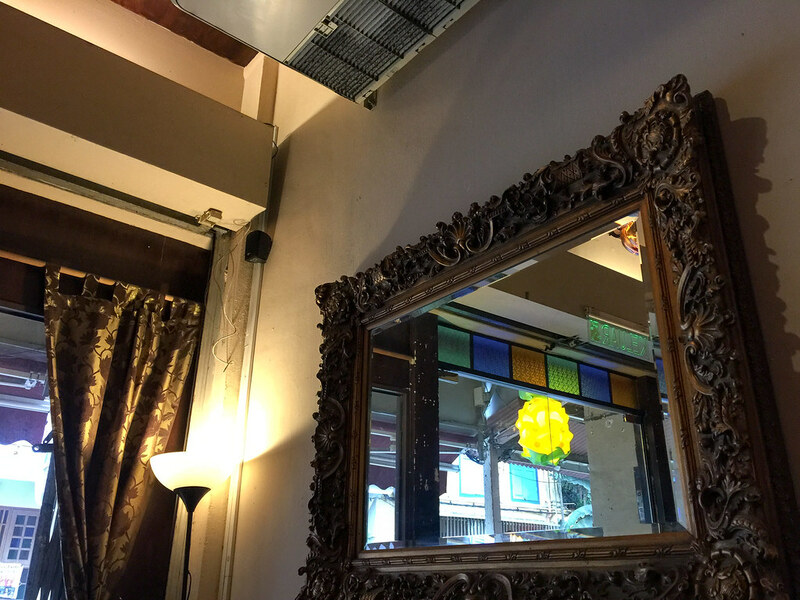 One of the corner in Far East Cafe with this big mirror for you to check your hair. Chinese style decoration found in the restaurant. 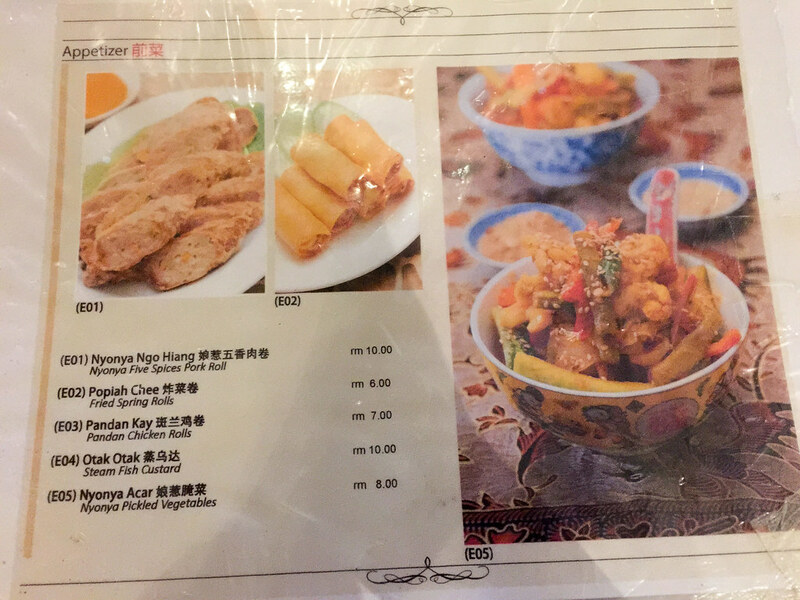 Appetizer menu of Far East Cafe. 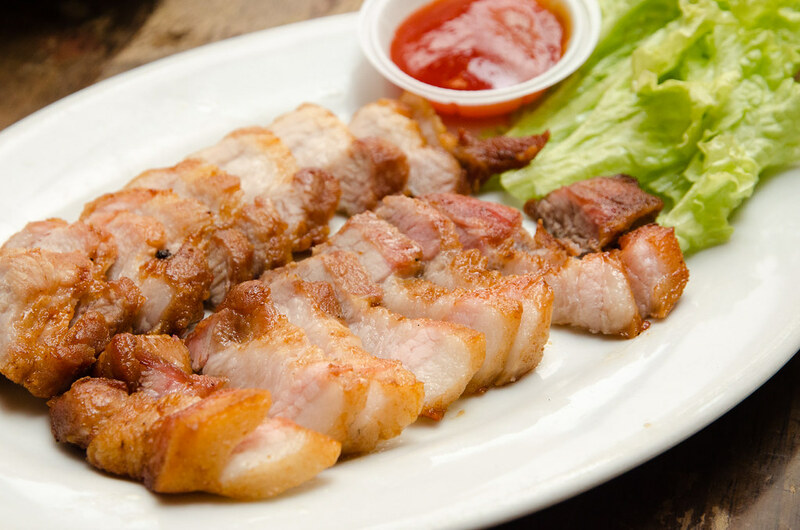 We tried the Nyonya Five Spices Pork Roll and it is fully recommended. 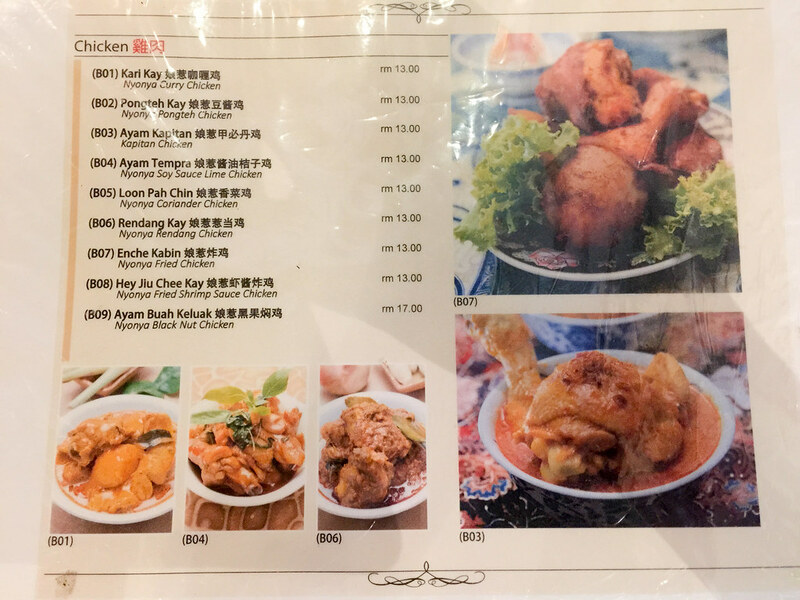 Many kinds of Nyonya chicken dishes. Since there are only a few of us, we cannot order too many dishes and skipped the chicken. 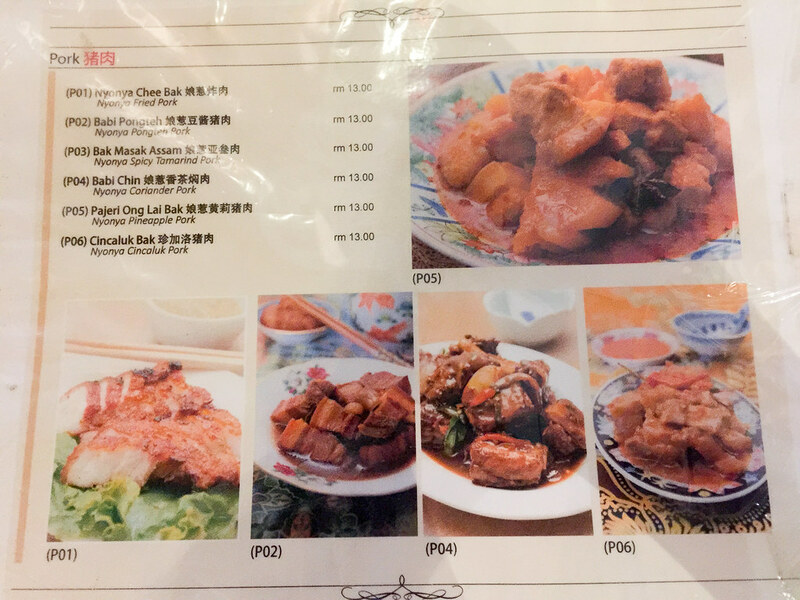 All kind of pork menu, we tried the Nyonya Fried Pork which is delicious too. Vegetable menu. 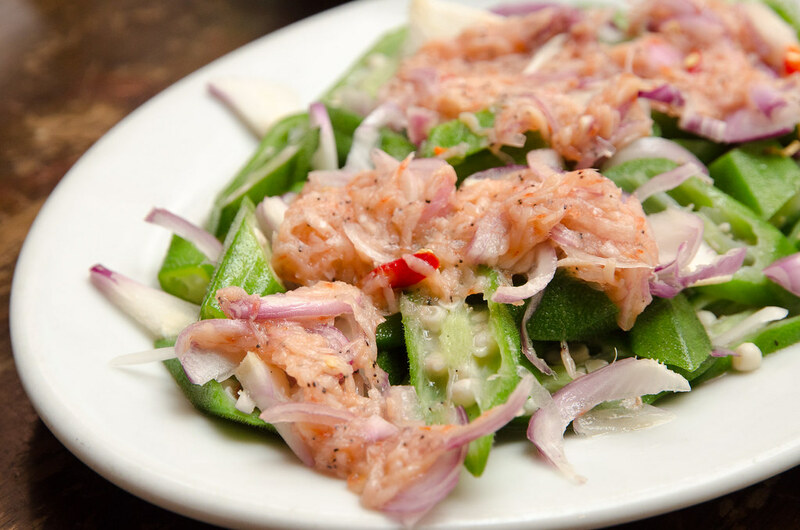 If you are adventures, do try the Cincaluk Ladyfinger. 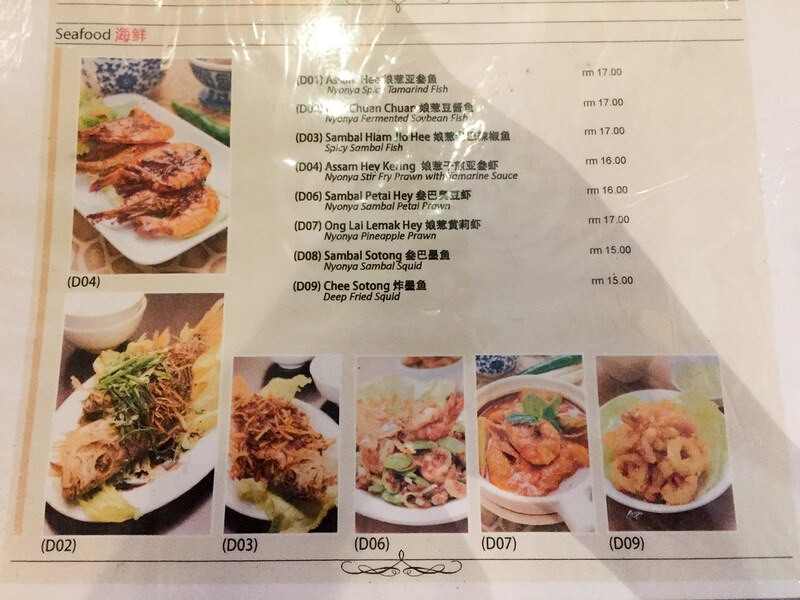 Seafood menu, we ordered the Nyonya Pineapple Prawn from this page. One of the recommended dishes here. Far East Cafe is located at this two storey shop house along Jalan Lekir, which is in the Jonker Street Night Market. 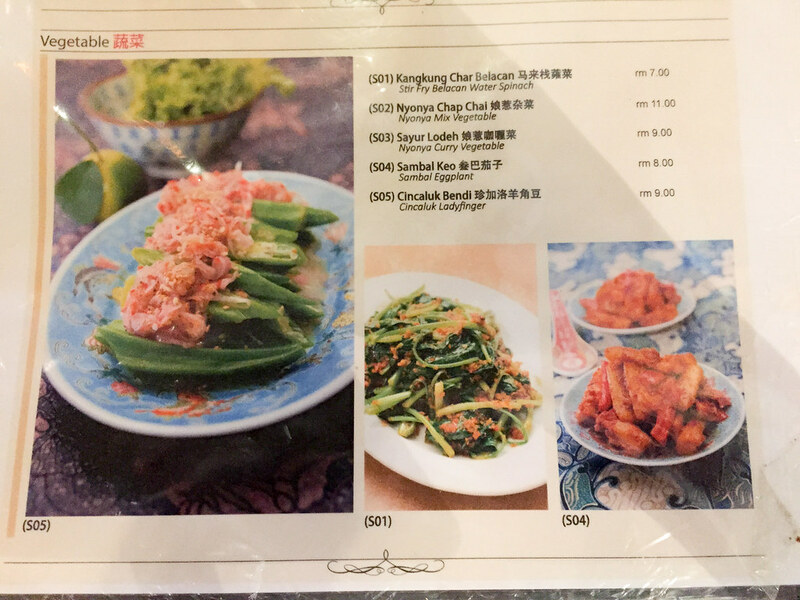 If you want to try authentic Nyonya or Peranakan Food, do give them a visit. 19, Jalan Hang Lekir, 75200. FAR EAST CAFE, FOOD REALLY RUBBISH. OVERPRICE !!! PRICE COMPARE TO FOOD PORTION SERVED. STRONGLY Feel Cheated by food portion served. Even this sucking restaurant priced the lowest among the other Nyonya restaurants at the same roll. Sadly, those tourists area always charge very expensive.